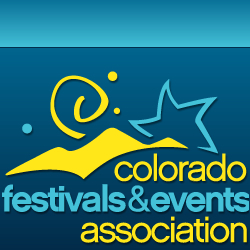 The Colorado Festivals and Events Trade Show takes place in Black Hawk Colorado in March. The CFEA Conference is an annual trade show focused on bringing success to your Colorado Festival or Event. Network with professional Colorado event and festival development leaders, and have a great time planning your community gatherings. Discover great Lodging deals and more for the Ameristar Black Hawk CO.